The goal of the contract, known as the Air Force Satellite Control Network (AFSCN) Commercial Provisioning study, is to provide USAF Space Command with a detailed plan for leveraging commercial TT&C facilities and capabilities to substantially reduce operations and maintenance costs while enabling the government to meet national security space objectives and warfighter operational needs. The USAF has stated that a future space concept of operations could include a mix of government and commercial command and control networks. 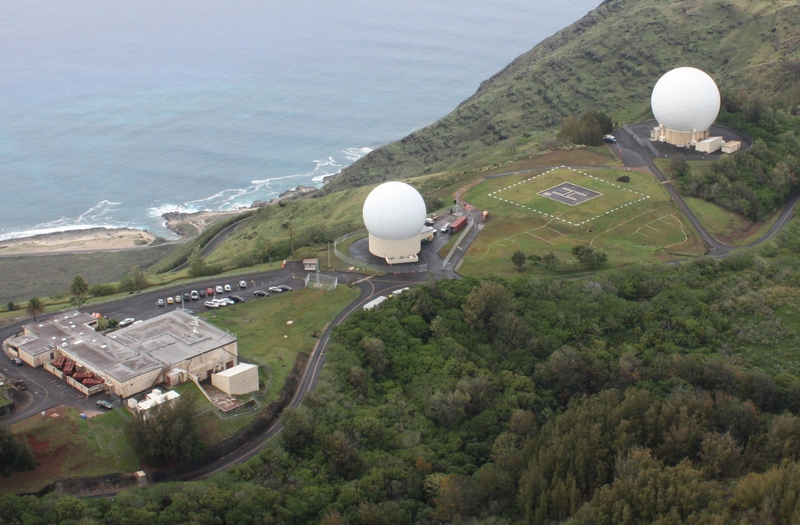 The AFSCN currently controls government satellites using 15 ground-based TT&C antennas at 7 locations around the world. The network is centered at Schriever Air Force Base in Colorado and is staffed by a mix of military personnel and private contractors. In performing the study, Intelsat General will partner with Braxton Technologies, a company based in Colorado Springs, with more than 20 years experience delivering TT&C systems to the USAF for its satellite control systems. Braxton is currently working on contracts from the Air Force Research Lab related to AFSCN scheduling improvements and portable test equipment. “The commercial marketplace has driven the costs for a ground TT&C antenna architecture to less than 1/5th of what it costs the Air Force to operate the AFSCN today. Partnering with Intelsat General, we can offer a robust, secure network at a far greater capability, with extreme reliability at significantly less cost,” said Frank Backes, CEO of Braxton Technologies.